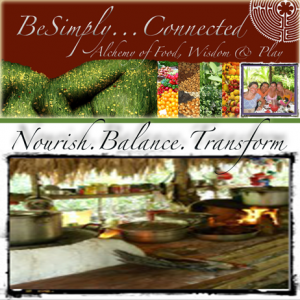 BeSimply...Spring Nourishment & Cleanse - Blance YOU! Currently, we have transitioned from Yin to Yang energy in the Northern Hemisphere and Yang to Yin in the Southern Hemisphere on planet earth, within all aspects of our being and the environment around us. Which provides us with an opportunity to evaluate, clear and regenerate. Taking the time to nourish all of you requires motivation and commitment. A balanced menu that will bring your entire system into harmony. In addition, this is an opportunity to provide yourself with deep spiritual nourishment and clearing. During the cleanse, I am supporting you on a daily basis in the seen and unseen world via dreaming practice, meditation, telepathy and human “modern” means (as required). 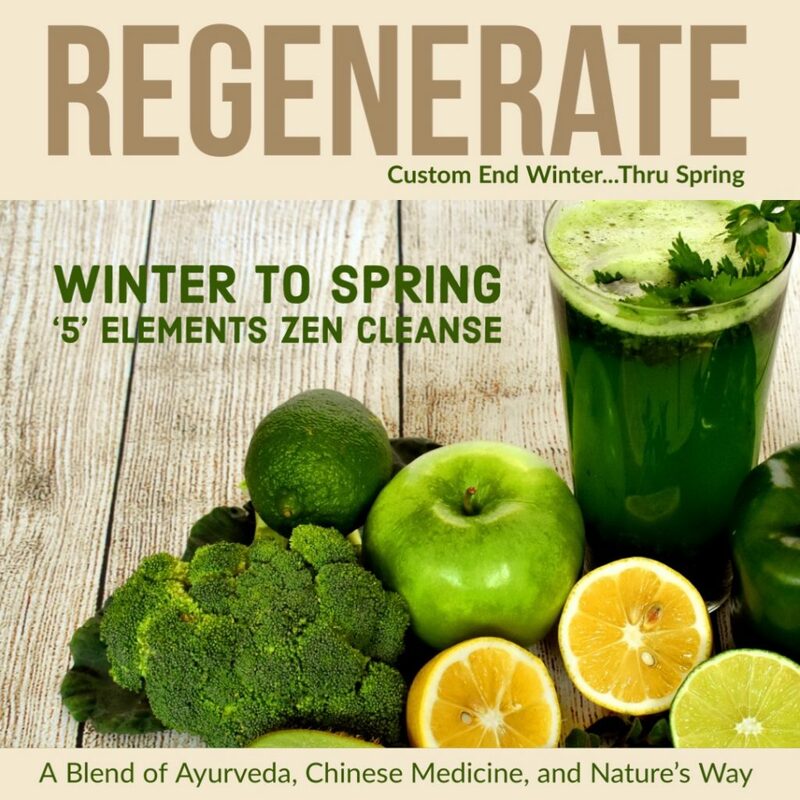 The Spring Cleanse is based on the ‘5’ elements and Ayurvedic Principles. Furthermore, most of the world is under nourished. There is a wide variety of reasons for this. One of the main reasons is most individuals do not take time to eat nutrient rich food. When you take time to feed yourself, you are better equipped to meet your daily life with vitality. By feeding yourself with nutrient food…you will no longer feel depleted, inflamed, drained and low on energy. Even if you do not feel you have time to dive into this yummy cleanse, take time to feed yourself daily with the fresh, clean food. All cleanses are tailored to meet your individual needs, supportive of the season, your constitutional needs, and your state of being. Every person is unique…One size does not fit all. The Cleanse is available anywhere in the world. For the duration of 3, 5, 8, 13 or 21 days. 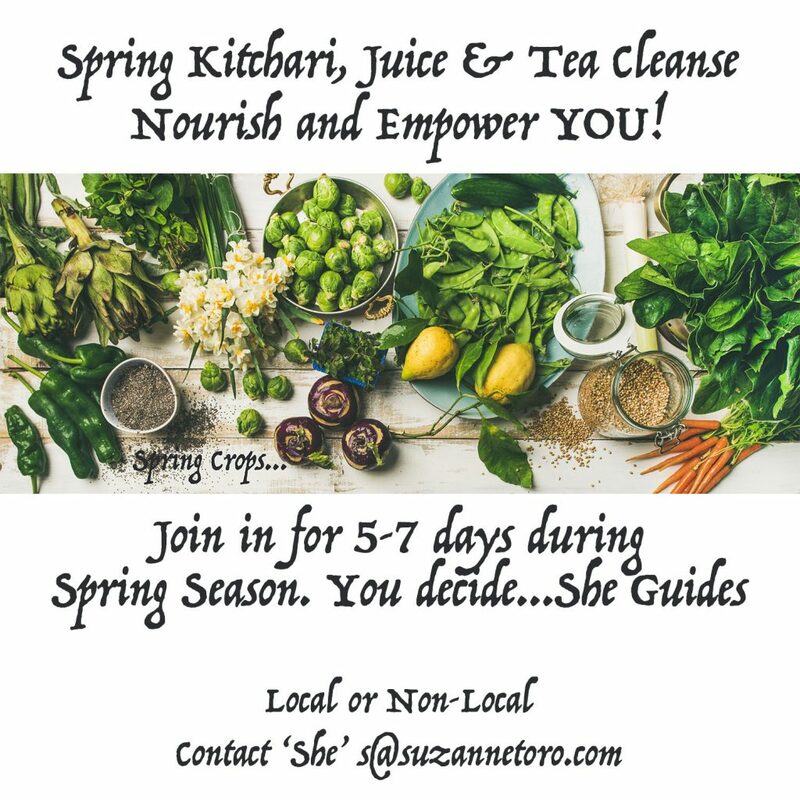 This cleanse balances all 5 elements and is customized based on your needs. In-take available: in-person via phone. Message me to start the registration process. Cleanse available globally. These seasonal cleanses build upon each other and will assist you in find your natural rhythm with nature and self. We are all different from our biological makeup to our spiritual state of being. I adjust the nutrition and flow based on where you are at in this moment. Every season, I personally deepen my relationship with myself and come off a cleanse with clearer focus, new inspiration, transformation and greater perspective. Are you ready to return to harmony and a new state of well being? Free the Mind. Unlock the Body. Open your Heart. Feed your Soul. 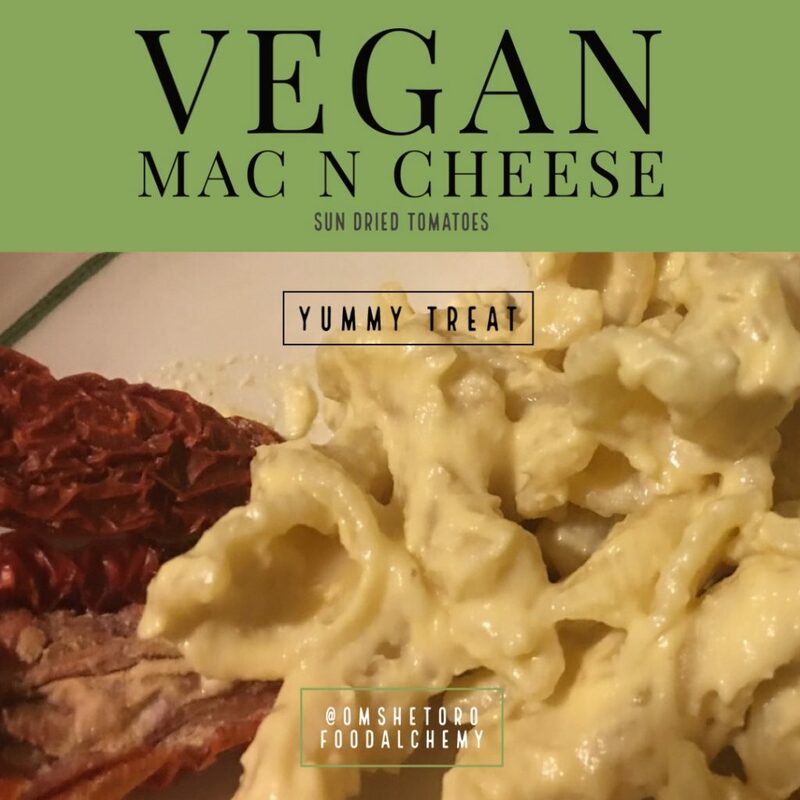 Quick recipes for college students, people on the go and those wanting to try simple recipes. Be Simply! 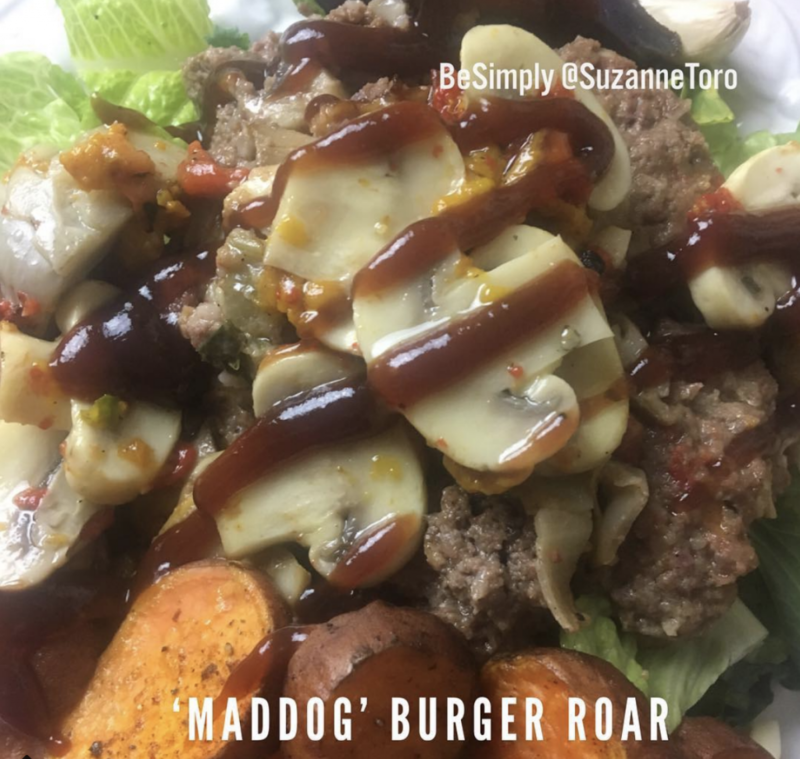 Everyone has different nutritional needs, each self has a different physical system that responds uniquely to what you feed it. According to Chinese Medicine, humanity has evolved into three general ways of eating (carnivores, Veggie/carnivore, and veggie). Within these ways each self can learn to listen for what will best support one’s well being. The alchemy of food is about learning how to listen to what your body, mind, heart and soul needs/wants to support you need on a daily basis. This will be different based on your natural rhythm and the season we are in. 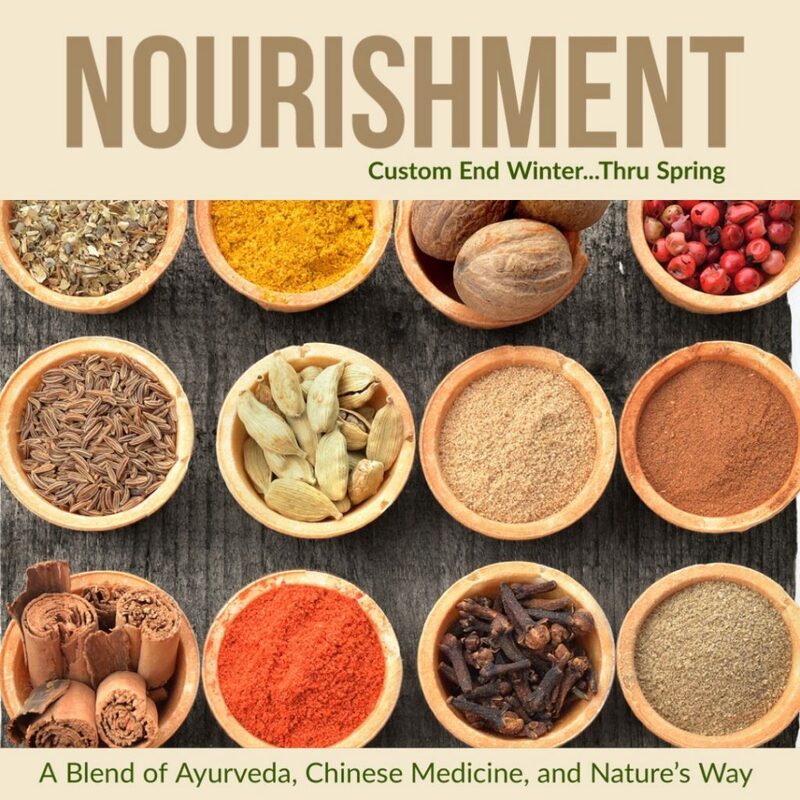 As inspired, tune in further below to the Winter Food Segment on the foods that will help support your entire well being. Respect Yourself. Food Alchemy and Well Being. The Plant Based Cleanse is a very gentle cleanse that will detoxify your entire system (mind, body, heart and soul). 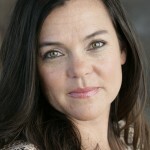 This particular cleanse is suitable for all body types will be modified to fit your individual needs and constitution. This cleanse consists of taking in a plant based mono-diet, which will allow the digestive system to take a much-needed break, giving it new light and the ability to properly flush out toxins in the system. 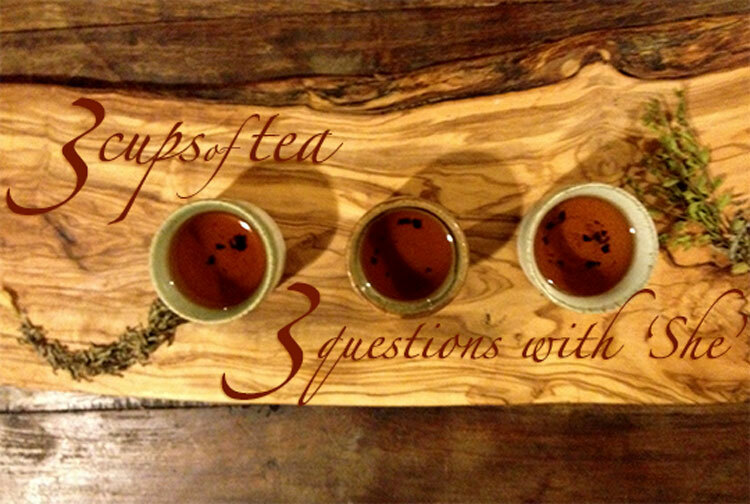 In addition, you will have tea, spice and juice blends made custom for you. Suzanne makes herself available to you during the cleanse, provides sound therapy on the way in and on the way out of the cleanse. In addition, encourages you to become self aware of where you are ready to heal, transform and take action in your life. She is here to serve, inspire & shine a light on others. She is a (BirthLifeDeparture) Transition Guide. 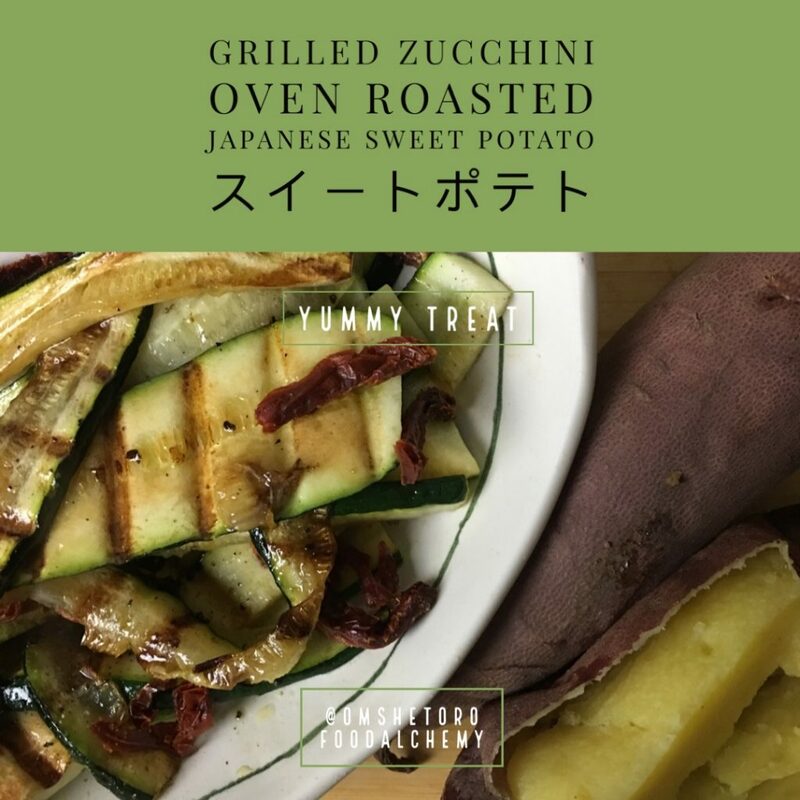 This entry was posted on Wednesday, April 3rd, 2019 at 1:42 AM. 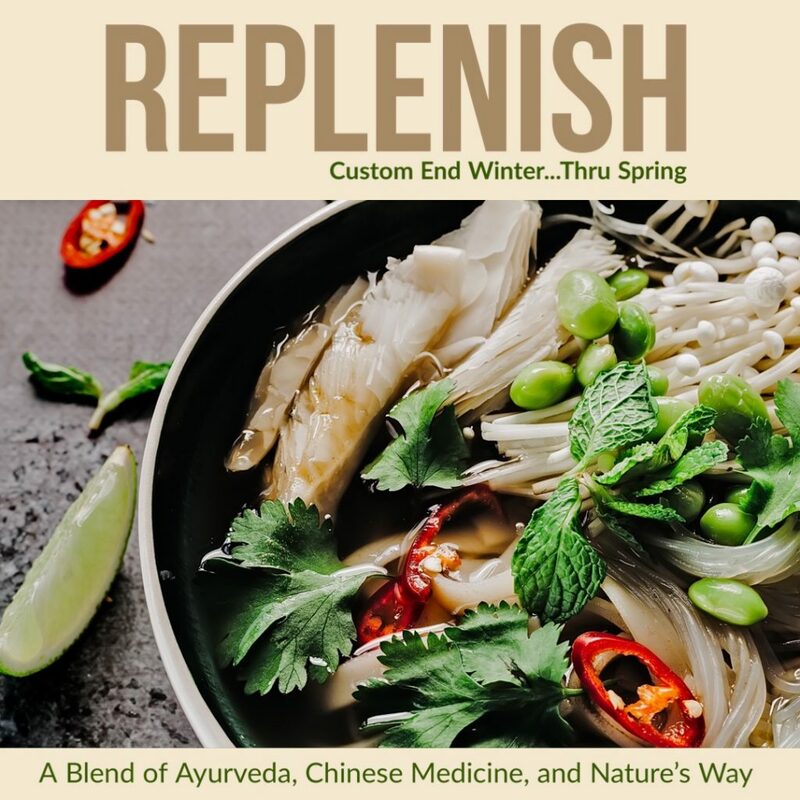 It is filed under BeSimplyRadio, Roots and tagged with 5 elements, ayurveda, chinese medicine, clear mine, innerpeace, juice, kitachari, openheart, spring cleanse. You can follow any responses to this entry through the RSS 2.0 feed.